Call it a clever way or a cunning way to keep your target customers engaged in your business, but Remarketing is one of most rapidly emerging digital marketing tool. Remarketing refers to connecting with your customers who have recently bought something or queried through any of your digital mediums. It brings you the power of analyzing what are the needs of the customers and which audience can be potentially turned into one of your customers. It allows you to place the right targeted ads in front of the most potential customers and appeal to them until a sale occurs. There is no rocket science or hard analytical science in it. Remarketing shows up with placing cookies on the device of the website visitor when they meet up to your criteria. Let say you want to target the visitors who just viewed a particular page of your website to check what they were looking for whether they are want to learn something more from your business. Each cookie that is accepted by the viewer has a unique code that is automatically updated in the remarketing account. Digital marketers then reach these customers with paid ads and display ads. There are a number of advertising controls and features that allows a webmaster to hover over the behavior of customers in a particular website and keep a track of all the visitors coming to the site. With recent updates in Google remarketing, added features and benefits had open a lot more space of what our skilled webmasters exploit the most. Highlighting brand remarketing: The best benefit of remarketing is to ensure that your target customer recalls your brand name. The efficient strategy ensures our brand name is the first one that comes to a consumer’s mind. Engages consumers: Webmasters efficiently ensures that any consumers accepting your cookies once are addressed with professionalism. This engages consumers. More of all keep them loyal to your brand. Improved conversion rates: As consumers feel comfortable and satisfied, they opt to pay for it. 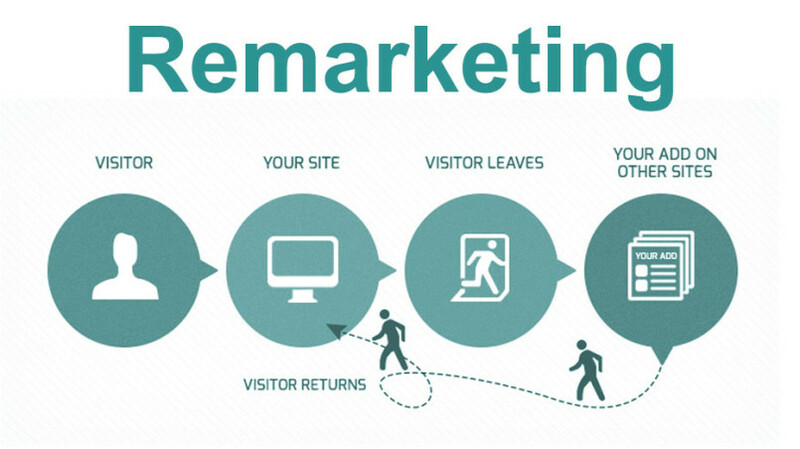 Remarketing improves the chances of improving conversion rates thereby generating revenue. Targeting the right audience: Remarketing makes sure that the right audiences are targeted through your ad. Google Adwords and Analytics are the best platforms in terms of comprehending potential customers. Enriches the relevancy of ads: Understanding a visitors behavior and statistics, helps you to understand what should be there in your ads and how! Increase your ad’s relevance. Reduces loss: Targeting the right audience and enriching ad relevance clinch that your losses are reduced. In a report, it claimed that remarketing or retargeting can boost search performance up to by 74%, email performance by 69% and other display advertising by 62%. Retargeting can be termed as an organic form of marketing that pitches the right customers to make the sale happen. Career opportunity in this field is high and blooming in recent years to come. Proideators is a leading remarketing training institute that ensures better and brighter business opportunities for you.